Love averaged 17.3 points and 9.3 rebounds in an All-Star campaign that was slightly hindered by injury after he broke his hand in January. Love immediately emerged as a second-option on offense following the Kyrie Irving trade, but did struggle during the failed Isaiah Thomas experiment. 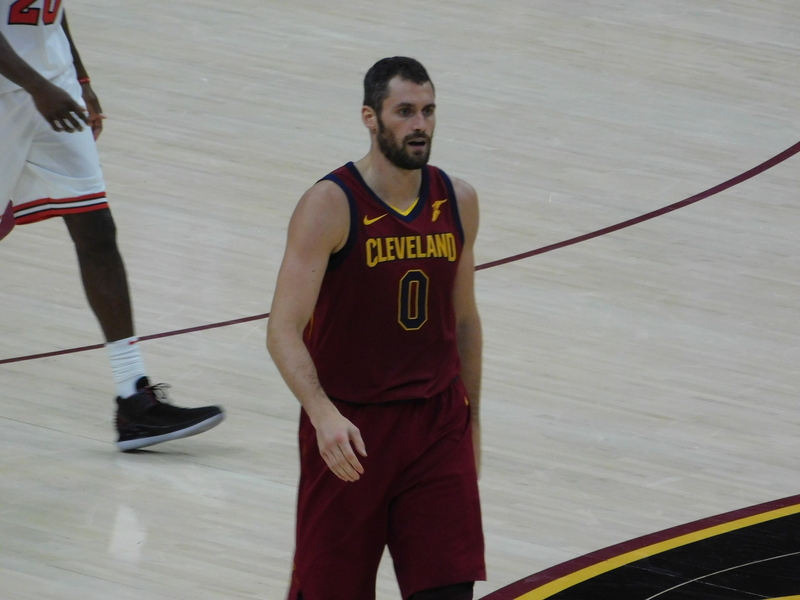 The rationale behind keeping Love for the Cavs is that the team would rather at least try and make the playoffs than rebuild completely from scratch. The biggest issue with keeping Love, however, arguably revolves around his contract. He still has two years and $50 million remaining, with a player option in the second year. If James leaves and the Cavs do keep him, Love could decide to walk next summer and leave the Cavs empty-handed. Along with keeping Love, the Cavs also have an interest in keeping Jeff Green, according to the report. He signed a one-year veteran’s minimum deal last summer. He was in and out of the starting lineup and average 10.8 points and 3.2 rebounds.